Hope you all have a great week. It's still extremely hot here, and we have been promised heavy storms again in the next days. 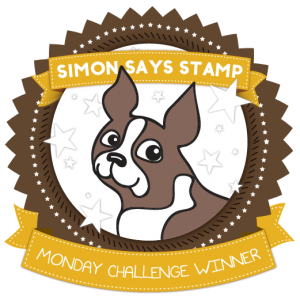 On Tuesday we are starting a new challenge at Tag Tuesday. This time Sandie is hosting and has chosen 'nautical/seaside' as her theme, which is very fitting for the summer. Tags of all formats are allowed, and you have 2 weeks to join in. Hope to see you there! This is my interpretation, a hybrid tag using elements from me and Serif. The lighthouse and houses are stamped, the birds have been stenciled. No, this car does not belong to us! Great post and photos Valerie - love your sea themed tag especially - oh to be beside the sea right now with a fresh cool breeze. You have it really hot too - arghh! good to have some cool refreshing rain, but I hope you don't get any nasty storms. I adore that tag. I'd be dreaming of the sea, too, if I was as hot as everyone in Europe. Your photos are fabulous. The water looks so cool and refreshing, and the scenes around the shore and on the water were mesmerizing. That was one stretch limo! I was so delighted you made this card to celebrate T's 5th anniversary/birthday. It's beautiful and the fact the stamps are hand carved makes it even more meaningful. Thanks for sharing your tag, you photos by the water, and your card of hand carved goodies with us for T this 5th anniversary/birthday. Hi Valerie! I hope all is well with you! 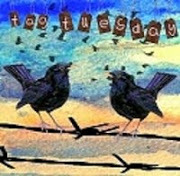 I absolutely love your gorgeous tag made for Tag Tuesday. It is absolutely perfect for the theme and very beautiful! 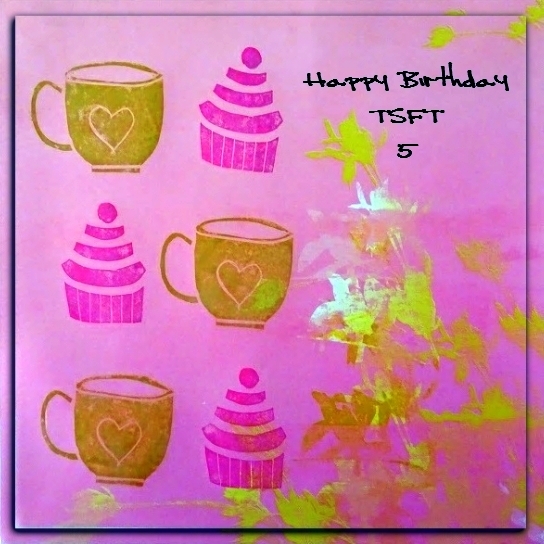 And Happy 5th Birthday to TSFT!!!! Yay! Your birthday card is pretty and very fabulous! Also, as always, I totally enjoyed your amazing photos - I feel like I was there with you! Thanks so much for sharing them with all of us. And I have to thank you for stopping by my blog - I appreciate your visits so much. HUGS!!! A great nautical tag Valerie and I love the tag with your tea cup stamp. Looks like a lovely day for your visit, thank for sharing the photos. Wonderful nautical tags Valerie, love those mermaid images. Its a great 5th Birthday card using your own made stamps. Thankyou for sharing more beautiful photos, I felt like I was on the walk with you enjoying the lovely scenery. 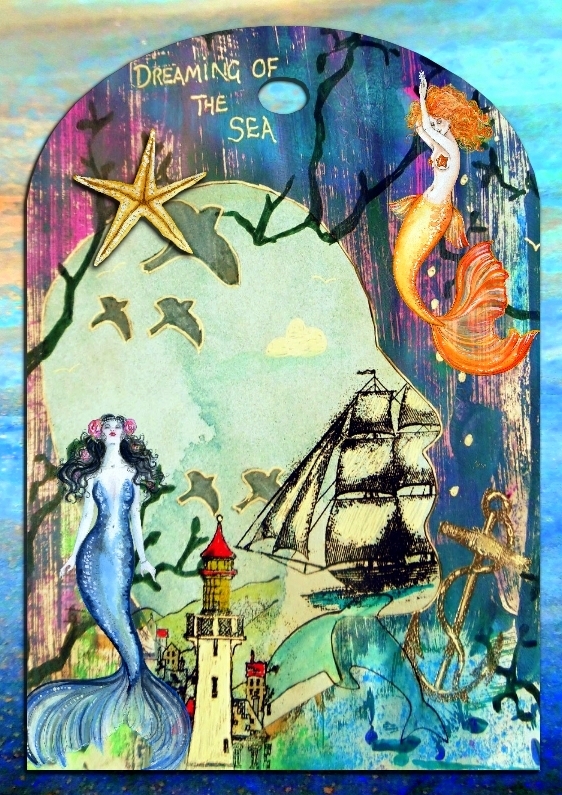 A gorgeous tag, I love the mermaids and your card’s lovely too. Lovely seaside tag for the challenge. Happy Birthday to TSFT they card is a great way to celebrate! Enjoyed the photos of your trip today. Great tags, Valerie. You didn't say how you did the mermaids, but no matter - they're lovely. As usual, your photos are outstanding. I enjoy these little jaunts with you. Hi Val, I really love your ocean themed tag-very pretty and I loved the T's birthday card too. 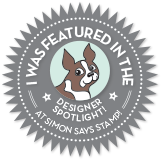 I do love the new theme for Tag Tuesday as well as I love your tag art! great birthday card and a wonderful photo op at the lake. Happy T day! Oh, love your tag. And I enjoyed looking at your lovely photos of your outing. That is a nice birthday card for T Stamds for Tuesday. Happy TDay! Oh WOW Valerie your seaside tag is amazing!! 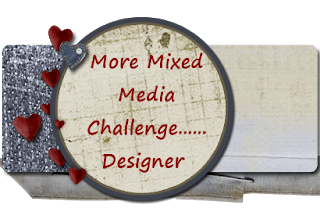 I love that worn wood effect background with all those brightly coloured themed elements. Those Mermaids are fantastic!! Fun little ATC showing off your fab hand carved stamps.. Happy T Day. You must have read our minds thinking we would all ask if that was your car hee hee!! Have a fabulous day and enjoy whatever it brings. A very apt theme for the summer and you made a beautiful tag. Thank you for taking me on the trip to Duisburg. I love seeing water when it is so hot. Are those geese? They are impressive. My type would be more a camper or utility van! Yes, they are Canadian wild geese which have settled here in the last few years....nice to look at but rather a pest! Your mermaid tag is perfect for summer! And I happen to have a thing for mermaids so it really caught my eye. I love how you used your tea themed stamps for tea day. A visit here always inspires me to want to stamp carve again. Your photos look like the perfect place to relax. You must be having beautiful weather. What fabulous water! So blue. I can see how everyone is enjoying themselves to the max -- and you, too! I think I'll enjoy seeing your work for the nautical theme. It's a great one for summer! We saw a stretch limo stuck in San Francisco, he driver was trying to do a three point turn, on the top of a hill, completely blocked the road both ways, so funny. What a fun outing! I love the tag and piece. Those mermaids are wondrous. Time at that lake sounds wonderful! Looks like y'all had fun :) Happy T Tuesday anniversary. Gorgeous artwork Valerie and love the nautical themed one especially. Great pics too and looks like lots of fun was had in the sun. Still very warm here too although slightly cooler today thank goodness! beautiful tag! always love a lighthouse and mermaids...and nothing could be better than photos of sunshine sparkling on the water! happy T day! Oh I love your mermaid tag and your photos are just so wonderful! T for me means Tea! I loved your post and all the photos! Beautiful mermaids, and lovely photos Valerie! Looks like you had a fun day in the sun! Hope you're having a productive day filled with energy and good weather. I do think that's your car! LOL! You made me laugh about hiding the faces of the birds! LOL! Love both art pieces!! The first one with the mermaids is so cool! I hope it has cooled down for you! Big Hugs! wow,das sea tag ist großartig und schöne bilder hast du wieder gemacht,schön das du den sommer so genießt. Lovely tag and photos. We could do with some rain here, the plants are really struggling. OMGoodness Valerie! I absolutely LOVE your mermaid page! They are gorgeous! 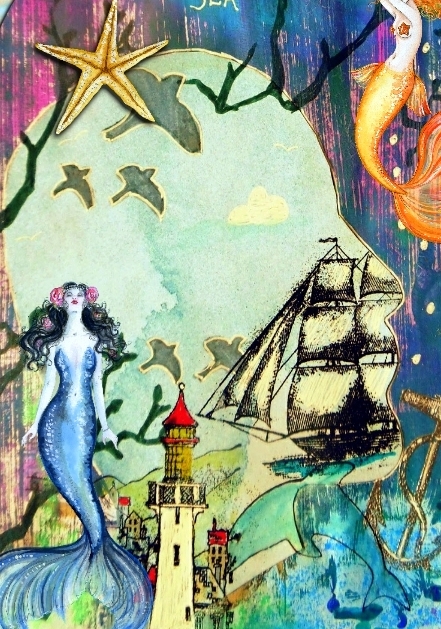 I am all about the mermaids and you rocked this journal page with them- I do love it! Very cool photo for your header of the biking family! 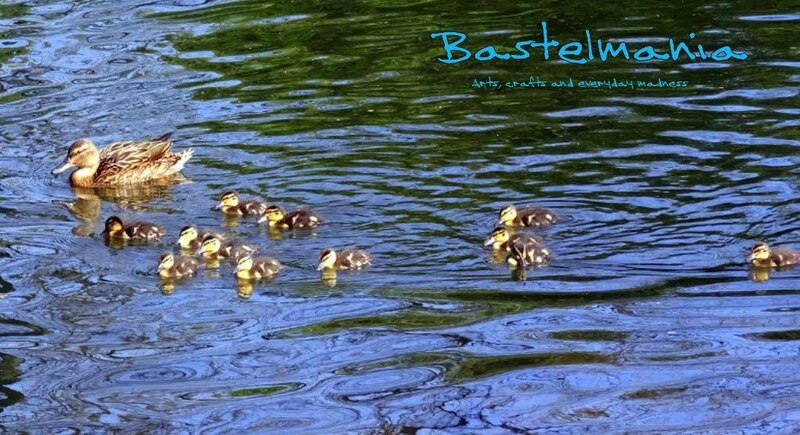 Hi Valerie, So enjoyed reading your blog post - beautiful places and beautiful art. Love your "nautical/seaside" tag - it looks as though it has come from a children's book illustration - love the design and colours. What a delightful tag - so full of beautiful details and colors!! !